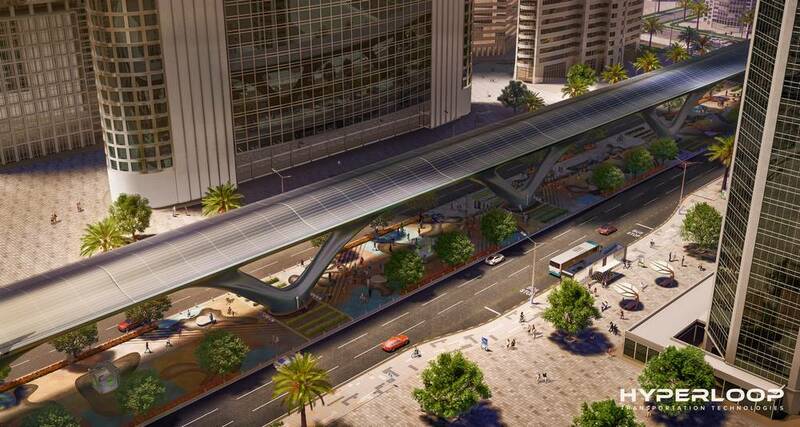 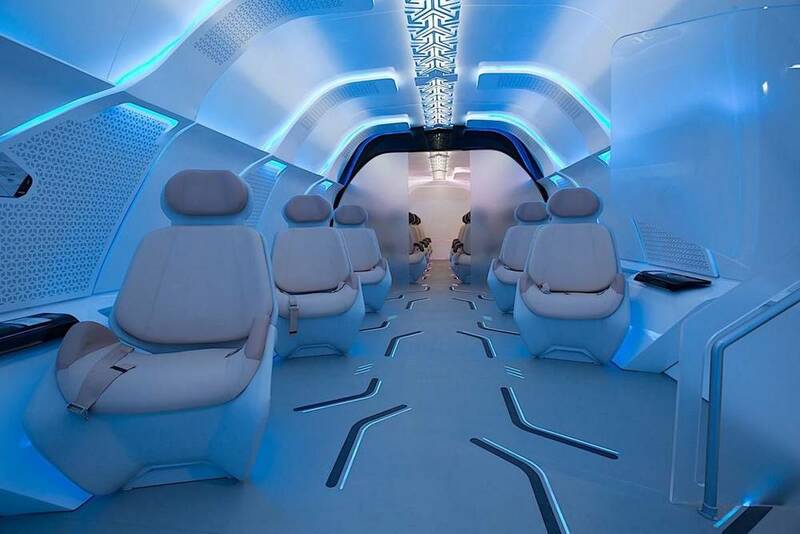 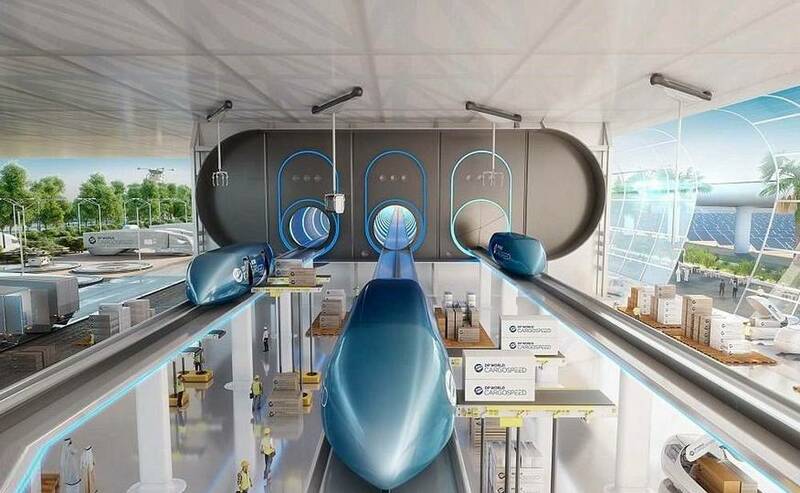 The Hyperloop will redefine the future of transportation. 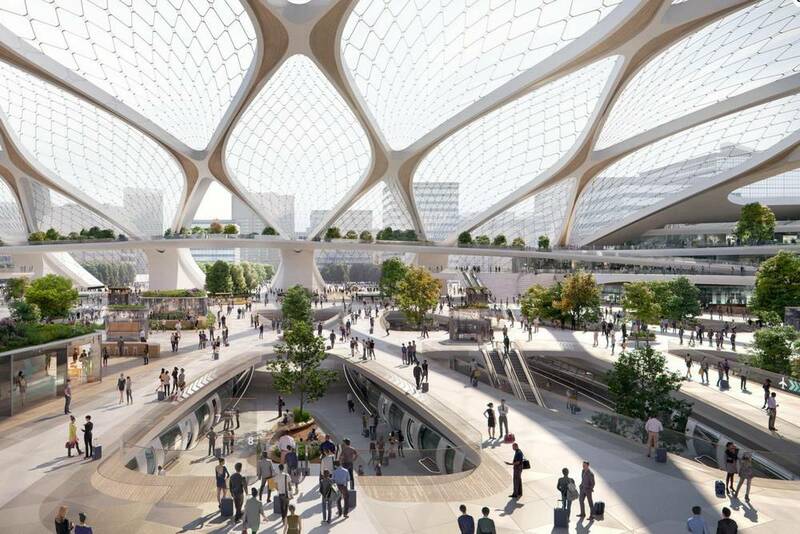 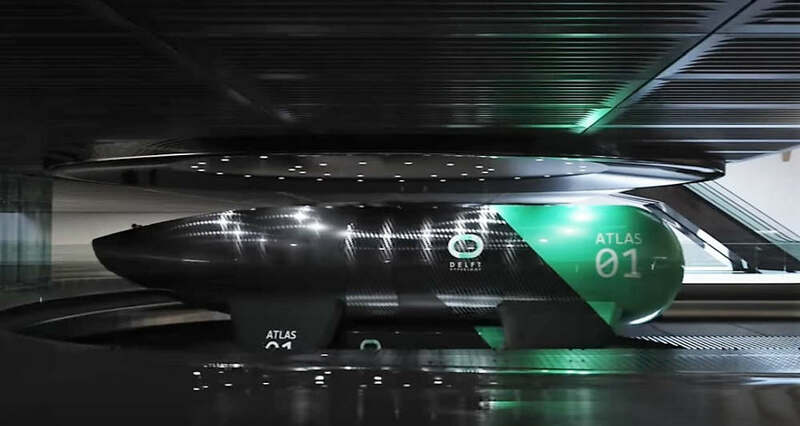 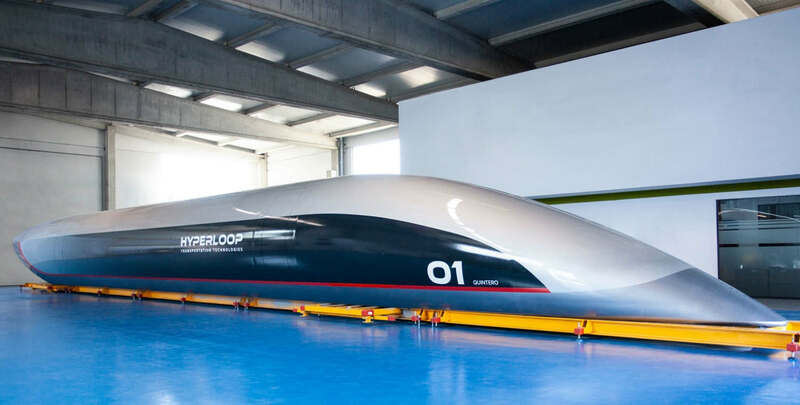 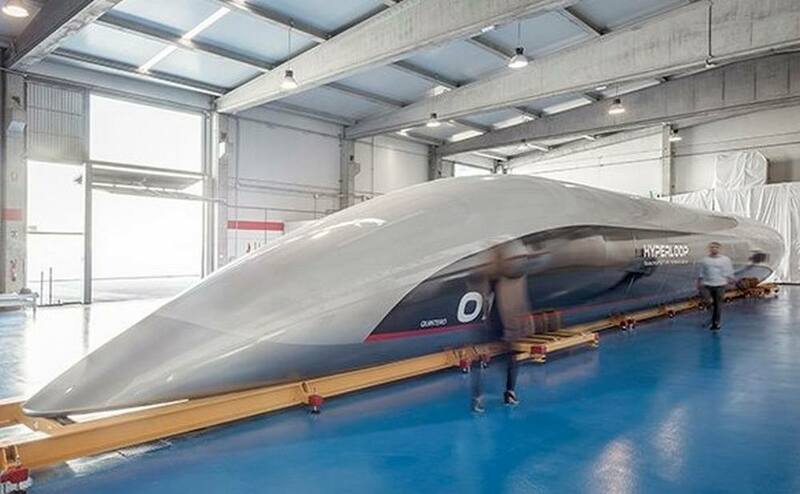 This movie reveals Delft University’s vision of the Full Hyperloop system. 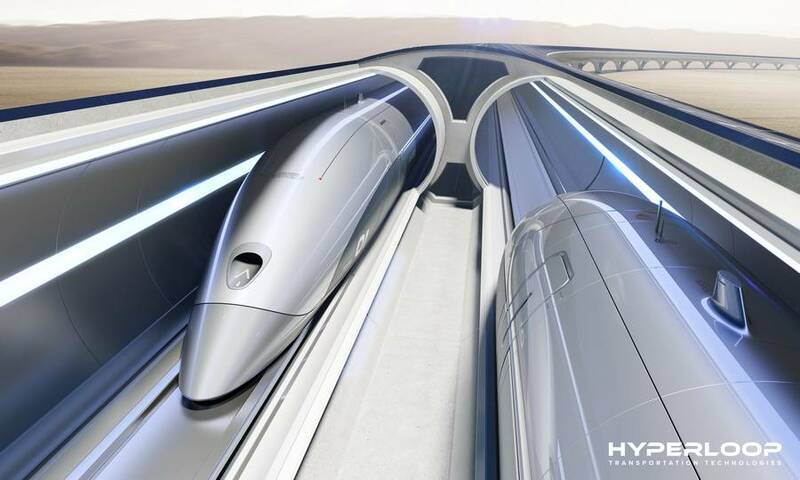 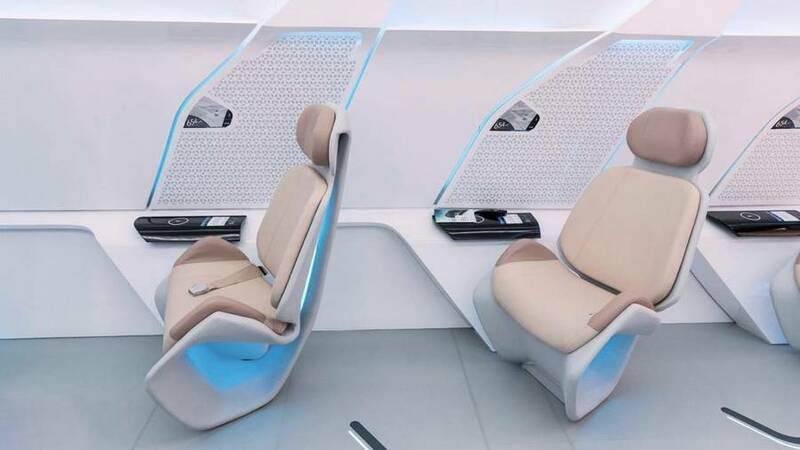 HyperloopTT starts the construction of the world’s first commercial Hyperloop system of 10km in a development between Abu Dhabi and Dubai. 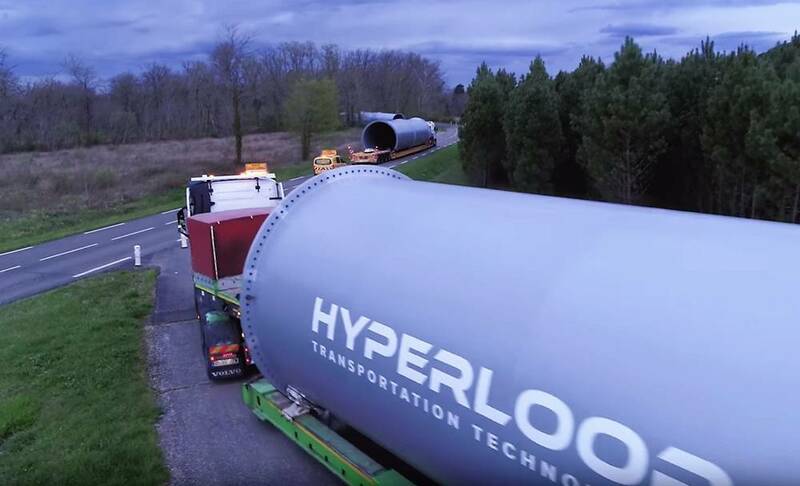 Hyperloop Transportation Technologies just began construction on the world’s third Hyperloop test track.